Seriously ! : Round 6 done......2 more to go! Round 6 done......2 more to go! 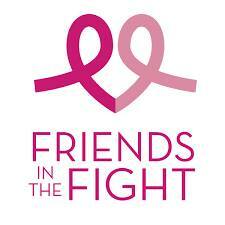 So the day before Chemo I have to get my bloodwork done and see the Dr. Verma to get the ok for chemo to go ahead. This week Veer came with me and was able to see for the first time what happens when you get your blood taken. As we walked out his response what " That was so amazing....so amazing!" Here are a few from waiting for the Doctor and Chemo day!